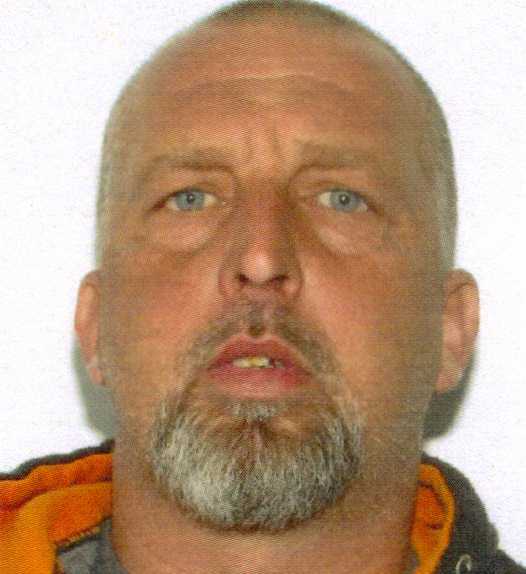 Investigators with Bedford County Sheriff’s Office are currently looking for Joey Dwayne Roach of Vinton, Virginia, in connection with the following charges: burglary, grand larceny of firearms, possession of a firearm by a convicted felon, grand larceny of timber and felony property damage. Anyone with information of his whereabouts is asked to please contact Central Virginia Crime Stoppers at 888-798-5900, or the Bedford County Sheriff’s Office at 540-586-7827. All crime stopper callers remain anonymous and could receive a reward up to a $1,000.00.